Beauty and the Beast is one of Disney’s most beloved cartoons of all time, full of messages and values, reminding us every day that the image is not everything. 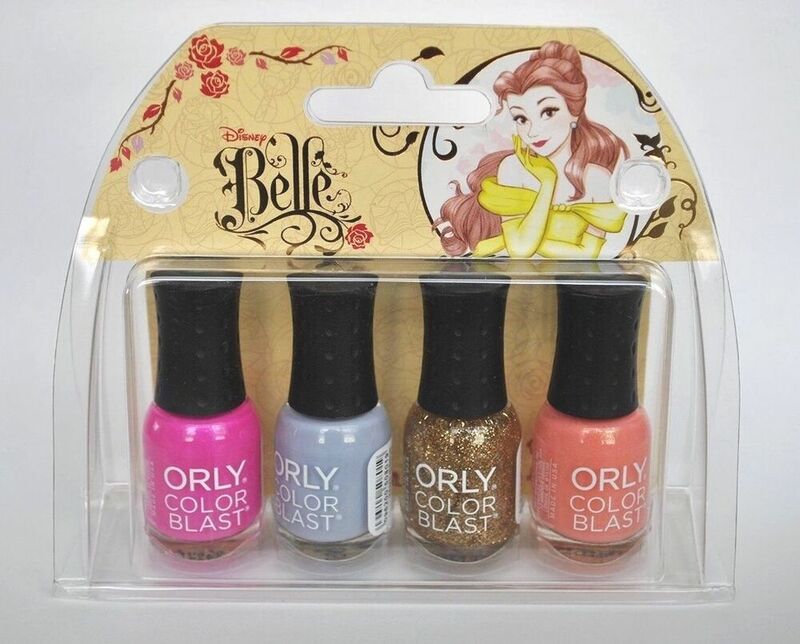 The famous brand of Orly enamels, in the wake of the previous collection dedicated to Elsa Frozen, surprises us again with an entire line of glazes inspired by Belle, the female lead. Belle in Disney’s 1991 film is a passionate young girl of literature that falls in love with the Beast, finding the good-hearted human being hidden in him. A love story of other times that did dream several generations of boys and girls. 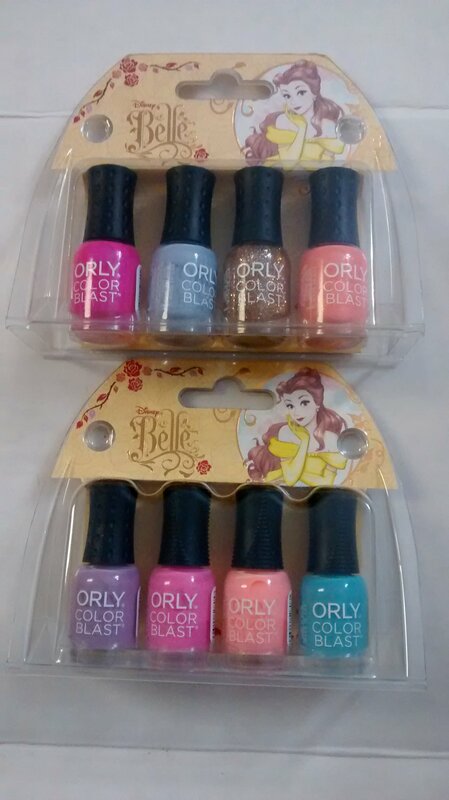 The Orly online Belle includes six shades, pearlescent or full color: the names of various enamels recover fragments and characters of the famous cartoon, for a fabulous result! The packaging is slightly different from that of the classic Orly enamels, because this collection falls into line Orly Color Blast that we invite you to discover if you still do not know her! 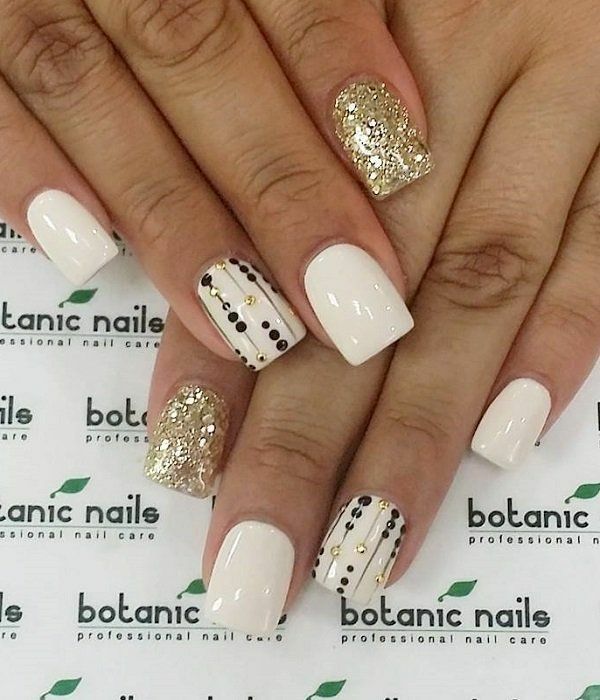 Enamels Color Blast containing 11 ml of product, feature the handy Gripper Cap-cap, and characterized by the formula 3-free, which makes the glazes free of Formaldehyde, Toluene and DBP. 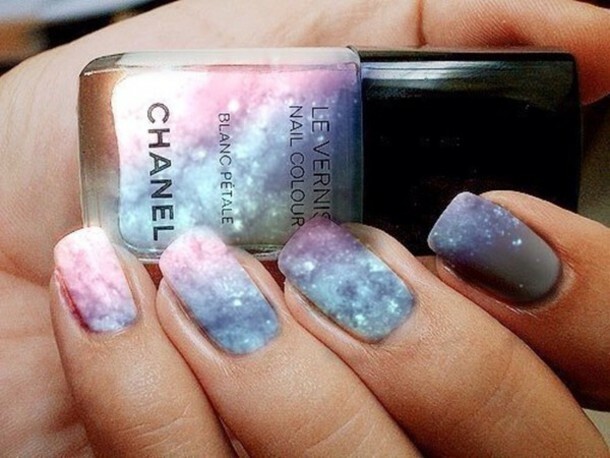 We find out in detail all the colors of glazes Fine Orly! – Nose In A Book, azzurro cielo. 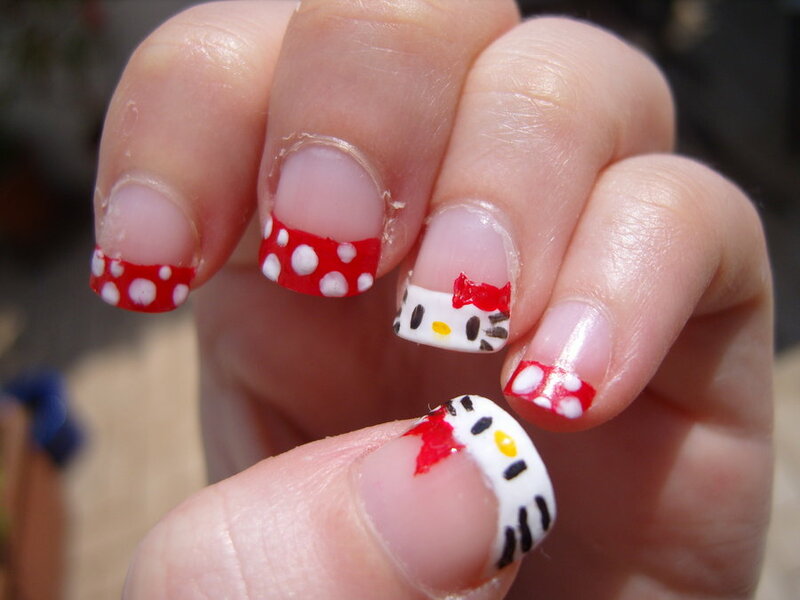 The glazes of the line Orly Fine for now have been presented only to the US International and affordable level. We hope to come soon in Italy! 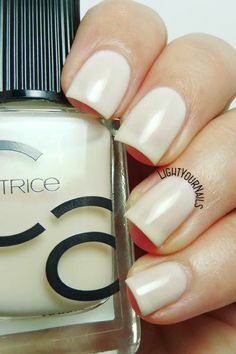 Please note that the Orly brand is sold in many manufacturers specialize in the peninsula and online at YellowPagesintheUSA.com. 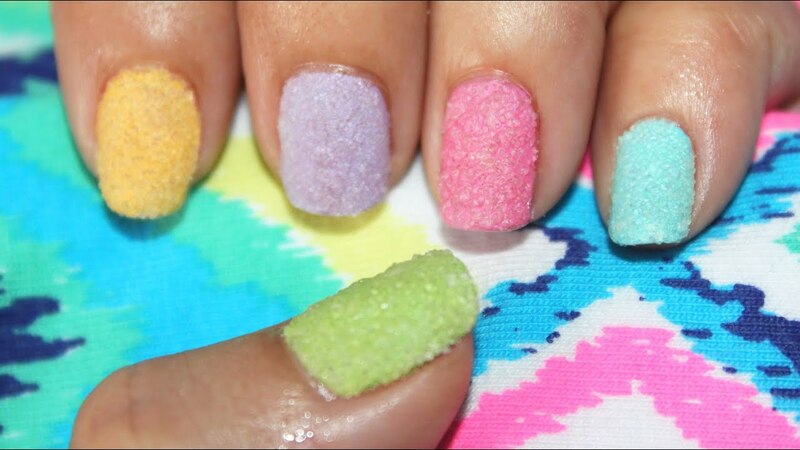 If you love Orly take a look also at the summer collection Adrenaline Rush, now on sale! What do you think of these glazes inspired by the most romantic cartoon? You too are the fans of Beauty and the Beast? 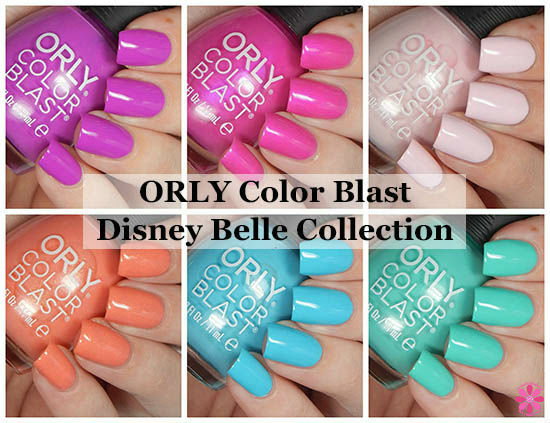 ORLY Color Blast "Disney Belle Collection"